On behalf of noted mobile radio operators we construct systems for microwave and mobile radio  from the antenna up to systems engineering - all over Europe. Besides the D and E networks, these are mainly UMTS networks. If requested, we take on the complete project handling and like this we can reduce coordination difficulties and avoid sources of error. 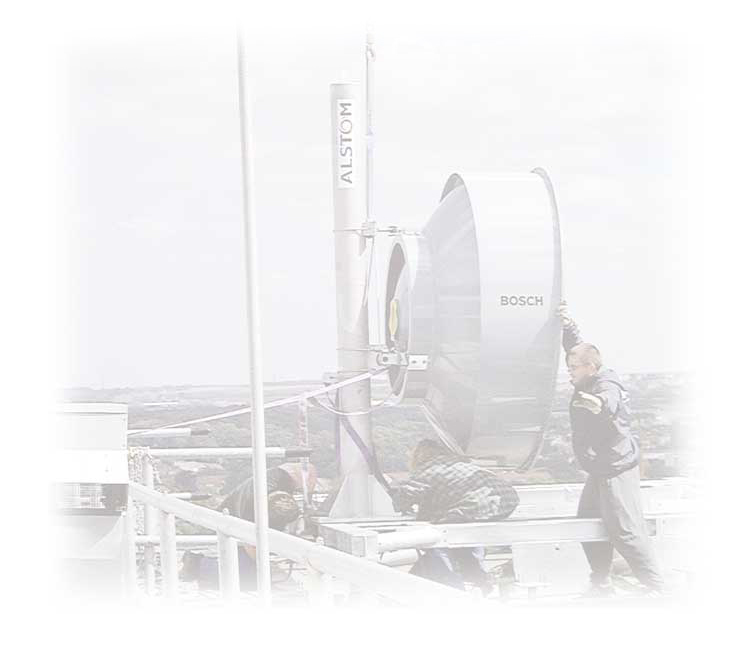 We install the systems on transmitter masts manufactured by ourselves as well as on already existing masts or buildings, e.g. churches, football stadiums or even air-raid shelters. Since 1996 NDST Systemtechnik GmbH has already built up more than 3000 stations and handed them over to our customers with a 5-year guarantee. Furthermore, we erect digital radio networks for railway operation (GSM-Rail) as well as indoor utilities. We guarantee a flawless work to our customers through consistent inspection and quality controls by the project manager / site manager during the assembly and through our measuring teams after completion. Our independent measuring teams operate all over Europe and are headed by highly qualified and experienced experts. They inspect every station by using modern measuring technique. The stations will only be handed over to the customer after having worked off extensive check lists and release of the performance by our measuring team. 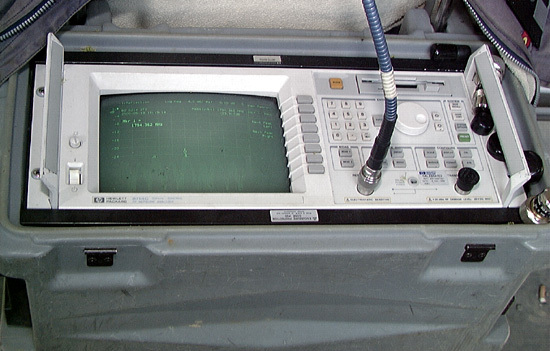 We supply verifiable acceptance certificates, antenna measuring protocols as well as a comprehensive documentation for all services rendered.